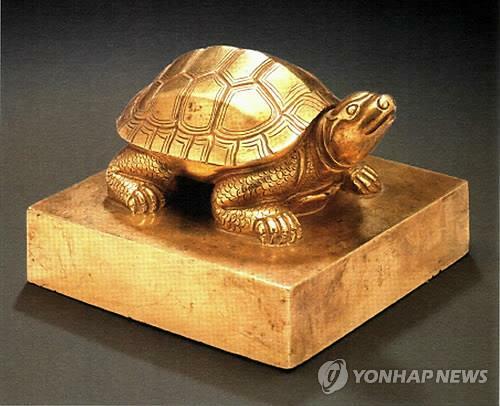 Two stolen artifacts will soon return to South Korea after 65 years. The official seal of Queen Moon-jung, as well as a seal of King Hyeon-jong, were illegally taken by an American soldier during the Korean War. The seals are currently in the possession of Homeland Security Investigations in Washington, D.C., but will soon begin a process of being returned to Korea, said Korean Assemblyman Ahn Min-seok Saturday. 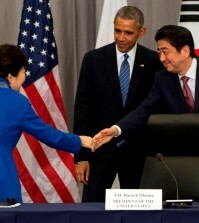 Ahn is visiting the U.S. concerning a dispute surrounding the final destination of a collection of Korean American artifacts. Ahn said the Queen Moon-jung seal would be on its way home next month, followed by the King Hyeon-jong seal in March, after reception by the South Korean Embassy in D.C. The Los Angeles County Museum of Art purchased the two seals in 2000 before they were identified as stolen artifacts and taken by HSI in September 2013.